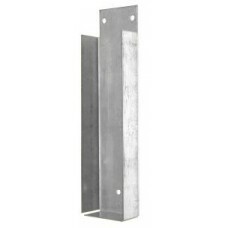 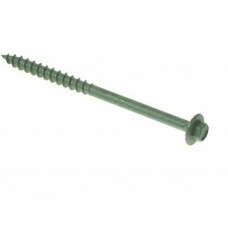 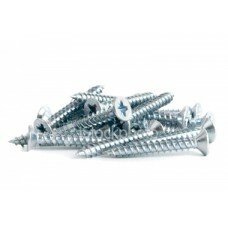 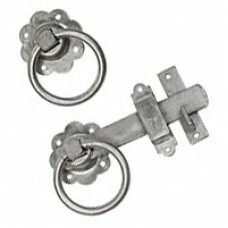 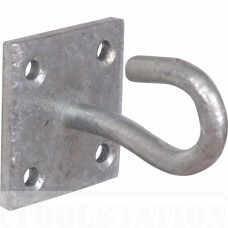 Galvanised Gravel Board HangersAvailable in:6" and 12"..
Galvanised Head Nails (per kg).. 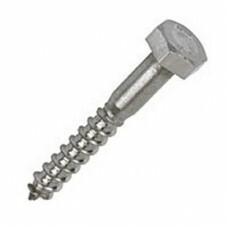 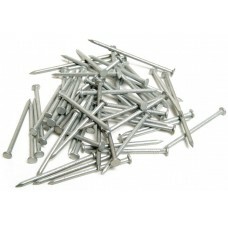 Gauge 10 x 1.5" Countersunk Head BZP Screws (approx 200 per box).. 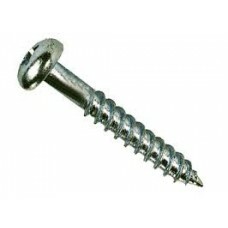 Gauge 8 x 1" Round Head BZP Screws (approx 200 per box).. 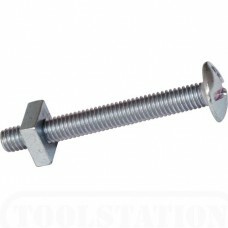 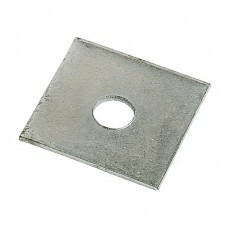 Heavy Duty Bolt Down Base Socket200mm x 200mm base platewith 2no. 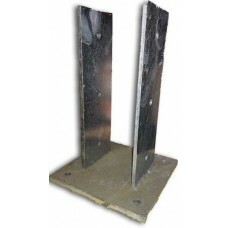 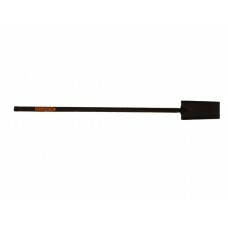 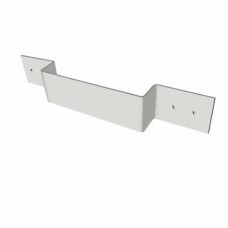 300mm x 100mm x 6mm uprights..
Index ScrewsAvailable in:6.7mm x 100mm6.7mm x 150mm.. 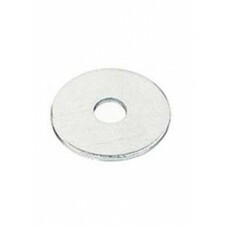 Plate Washers - M10 hole50mm x 50mm x 3mm..